The new version of Dune by visionary science fiction director Denis Villeneuve is gearing up to have one of the biggest and greatest casts ever. Almost weekly now, we're getting news of major stars that have joined the project. What will be a multi-picture retelling of the epic story of Dune, the movie is taking shape rather quickly as production draws nearer. While some fans are not quite sure about another version of the massive story, Villeneuve seems to have a handle on this 'remake' and knows how to direct thinking person's sci-fi. Now, word is breaking that Josh Brolin has officially signed on to join the movie. 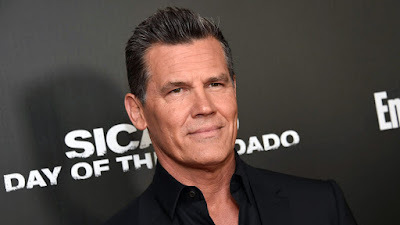 Brolin will be playing Gurney Halleck, who was previously played in the David Lynch 1984 adaptation by Patrick Stewart. Dune was initially conceived in the 1965 novel by Frank Herbert. This will be the third live action iteration of the novel. We'll update as more casting news is announced.